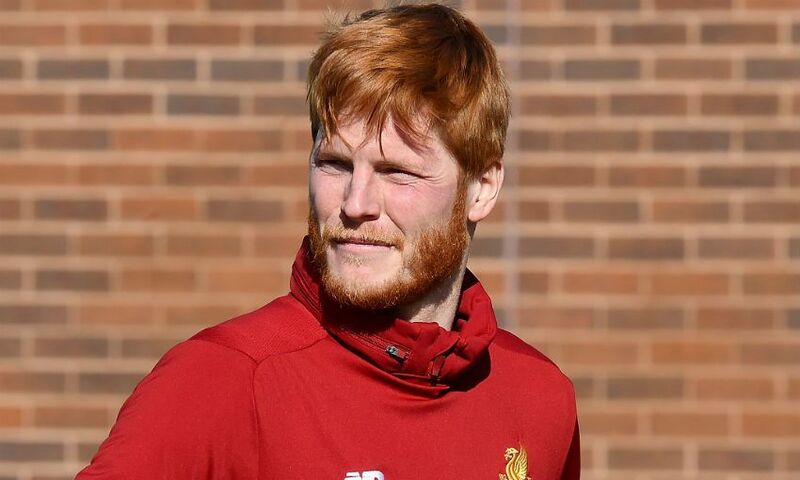 Adam Bogdan has joined Hibernian on a season-long loan deal, Liverpool can confirm. The goalkeeper will contest the 2018-19 campaign with the Scottish Premiership side after the switch was finalised on Monday. Bogdan joined the Reds from Bolton Wanderers in July 2015. He’s made six first-team appearances and also spent time on loan at Wigan Athletic. Hibernian’s competitive season begins on July 12 when they take on NSI Runavik in the UEFA Europa League first qualifying round at Easter Road.